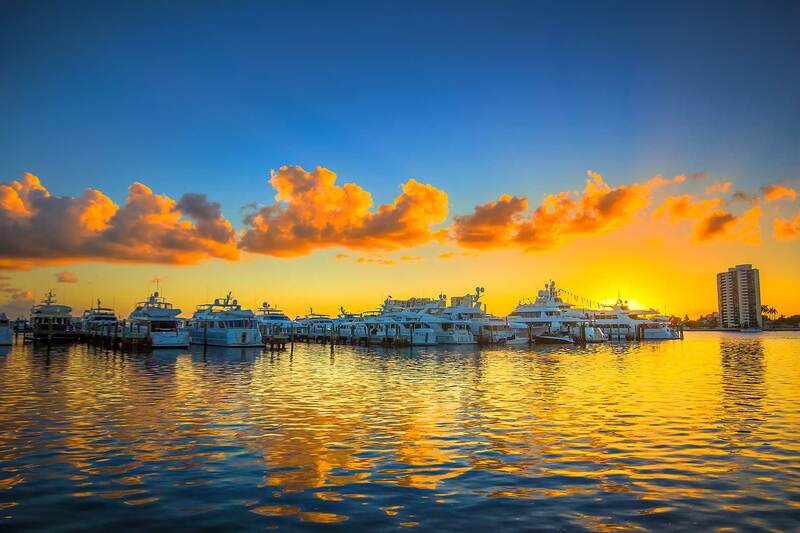 Whether you are interested in reserving your next charter vacation, marketing your private yacht for charter or purchasing or selling a luxury yacht, Worth Avenue Yachts is your team. Worth Avenue Yachts is a luxury yacht company that has strategically placed retail office locations in affluent, high traffic areas. Our state-of-the-art displays feature relevant shipyards and new projects available for purchase. 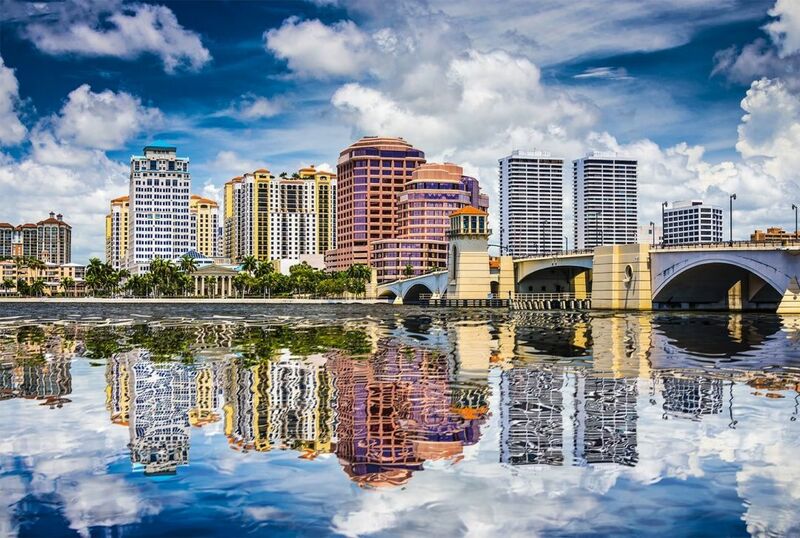 Our flagship office is located in the heart of Palm Beach, one of the wealthiest cities in the United States. During season, approximately 25,000 cars pass through valet parking at 150 Worth Avenue. 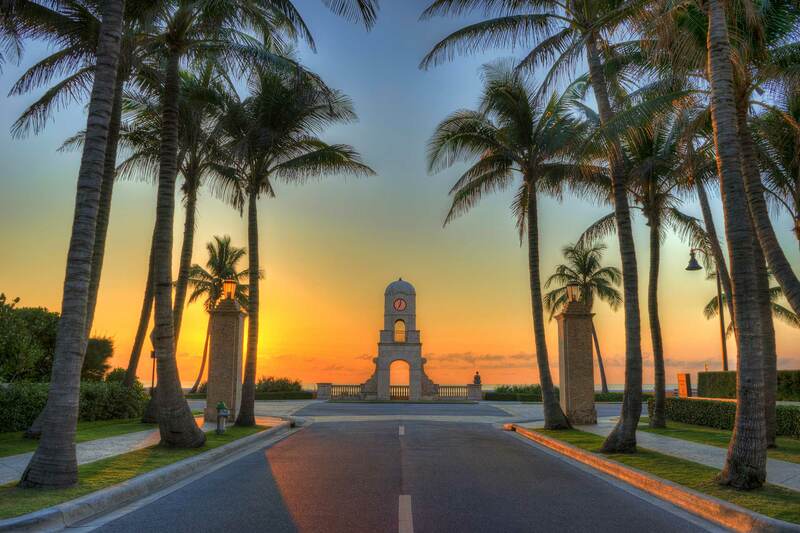 Our open door policy, welcoming staff and knowledgeable yacht brokers combine to create lasting client relationships. 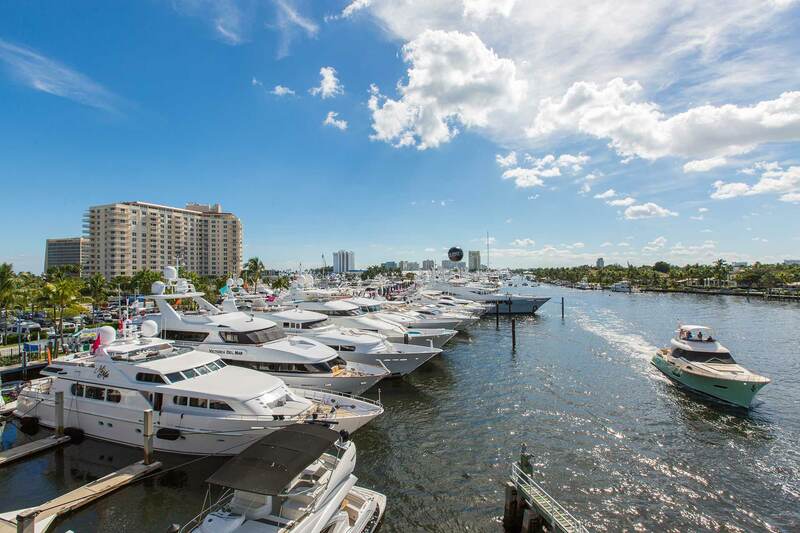 In a competitive yachting market, it is only natural to have an office in the epicenter of the ”Yachting Capital of the World.” Our Fort Lauderdale location is staffed by industry-leading professionals poised to handle any yachting inquiry. Worth Avenue Yachts maintains a boutique strategy by bringing quality services to high traffic areas our clients frequent. Worth Avenue Yachts’ Monaco is located in the heart of Monaco. 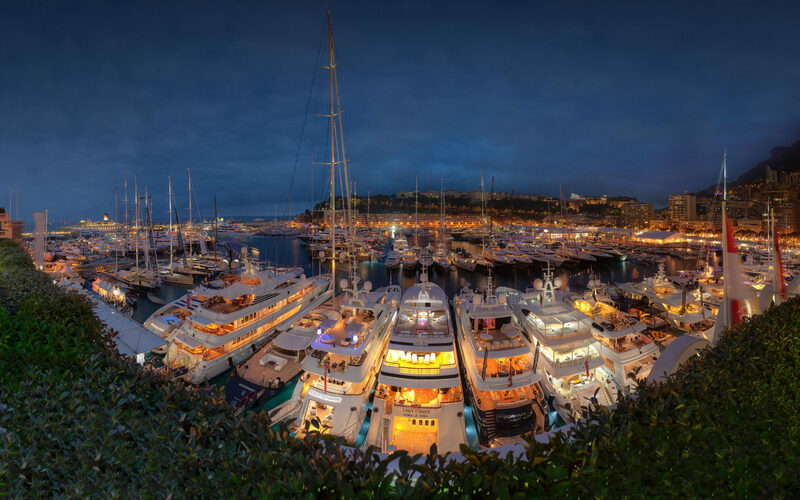 Our team in Monaco is poised to assist in any New Build, Purchase or Charter inquiry. Worth Avenue Yachts maintains a boutique strategy by bringing quality services to high traffic areas our clients frequent. In the summer months the Worth Team has a “pop-up” office in Newport, RI. as well as satellite offices in London and throughout Europe. 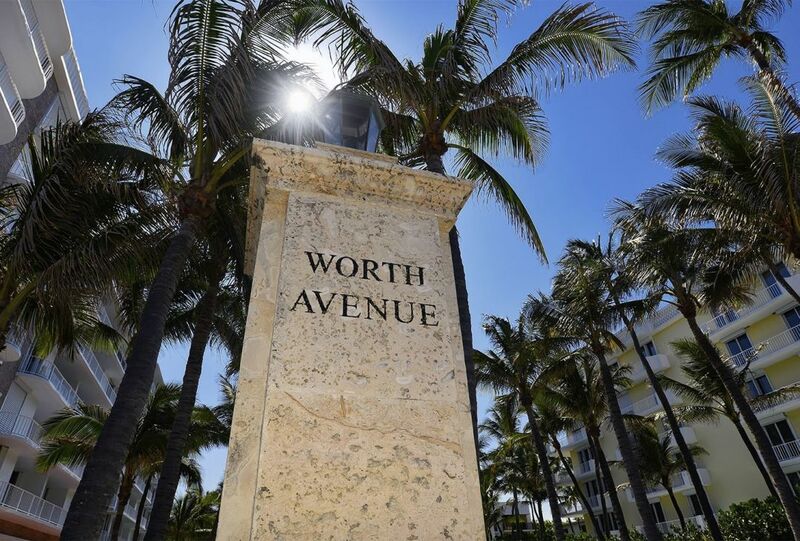 Worth Avenue Yachts is a yacht brokerage and charter firm founded by industry-leading professionals and yacht brokers who recognize the need in the marketplace for a fresh and innovative approach to yacht sales, charter and new construction.